The Forestry Commission Wales received European Objective One funds to deliver a £16m funding programme supporting communities to take ownership of woodlands through their Cydcoed: Woodlands for All programme. 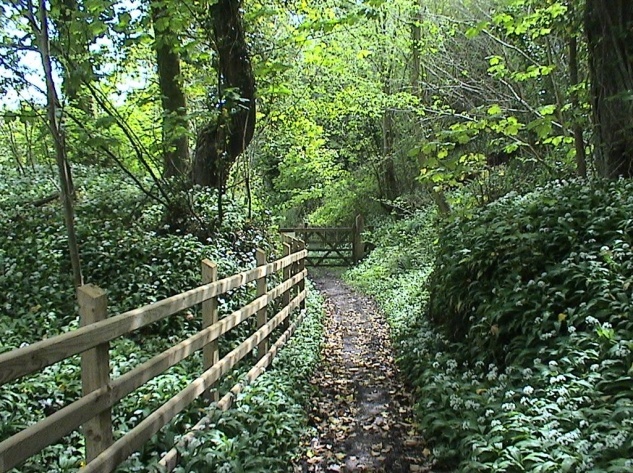 The Forestry Commission required support for two initiatives; initially supporting potential applicants to develop strong project proposals, and latterly providing support to funded projects. In the initial support contract we supported 9 projects to refine their funding applications and negotiate the applications process. In the later support phase, we worked with 36 projects in South Wales, assisting them to physically, financially and technically complete their projects on time and on budget. We also worked with the Cydcoed administration team to bring the Cydcoed programme to a successful conclusion. The work required a detailed understanding of the needs of community organisations, an ability to respond rapidly and constructively to challenges, and experience in the administration of public funds. he work involved review of a range of materials, and identification and engagement with a range of key stakeholders through one-to-one interviews and focus groups. As a result of our work in the first phase, all of the projects that we supported secured the funding that they had applied for. In the latter contract, again all projects were brought to physical, financial and technical completion on time and on budget.